Those crazy Rabbids are at it again from Thursday. Ubisoft has announced that its latest Rabbids game, Rabbids Big Bang, will be released for iOS & Android devices this Thursday. The game will cost $0.99. In Big Bang, you'll follow the Rabbids on a journey as they jet away from Earth and explore space, taking in more than 150 different missions. These missions range from crash-landing on planets, to bouncing off space cows, and reaching high speeds. Take a look at the video below to get a feel for the game in action. There'll also be customization options where you can design your very own jetpacks, and dress up your rabbling collection of Rabbids however you please. 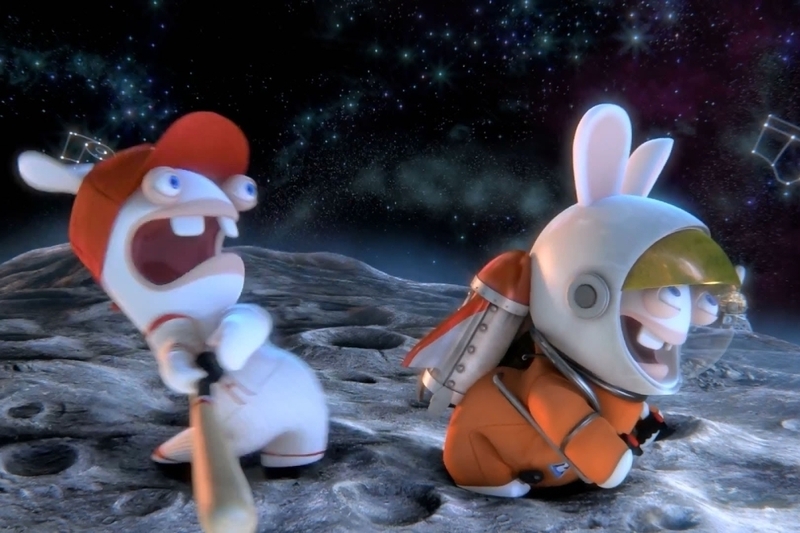 We'll have a review of Rabbids Big Bang for you, along with some helpful tips, when the game is released.